When it comes to Cinco de Mayo, which is celebrated on May 5th, the first thought on everyone’s mind is margaritas! After all, what’s Cinco de Mayo without a delicious mixed drink? When it comes to a margarita, the first thought is tequila! One could use any old tequila on the market, but why settle for less than perfect when you’re making your festive drinks for your guests? 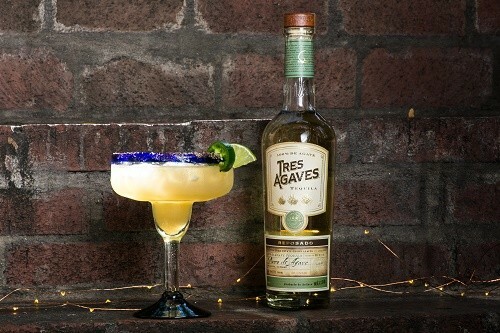 The classic Margarita recipe calls for 3 simple ingredients: triple sec, lime, and tequila… And the majority of Tequila is produced in one of 3 different expressions: Blanco (or Silver), Reposado, and Añejo. Whether one prefers a lighter tequila, like Blanco, which is unaged and considered Tequila’s most ‘pure’ form; a stronger Tequila, such as Añejo, which is sure to add a kick to your cocktail with its bolder, smokier flavors as a result of being barrel aged for up to three years; or something in the middle, like Reposado, which has a nicely balanced palate after the liquid is aged for up to a year ~ there is a perfect Tequila for anyone! 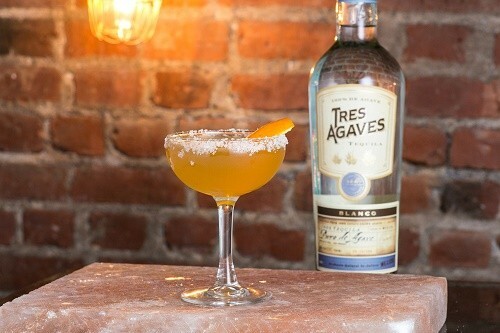 This unaged and vibrant Blanco tequila meets it’s match in this fresh and simple citrus cocktail. 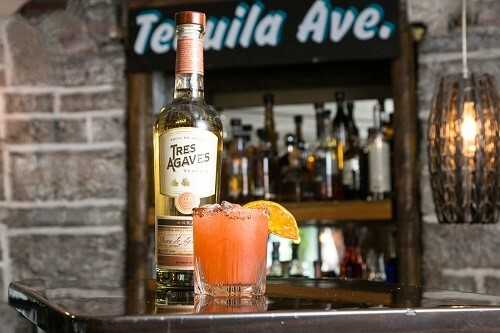 After being aged for about 9 months, this well-balanced Reposado Tequila nicely stands up to the heat of the habanero in this spicy cocktail. After spending about 18 months in a repurposed whiskey barrel, This Añejo Tequila is a model example of maturity after aging 18 months in repurposed whiskey barrels, and when paired with the right amount of sweet and savory, it makes for the ultimate pairing.